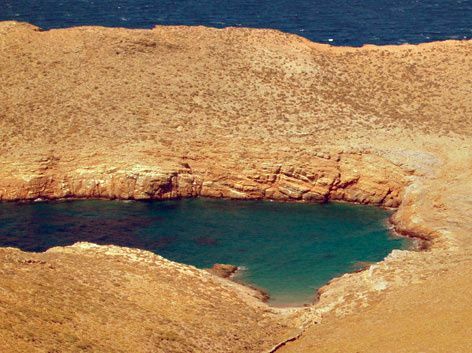 The northernmost beach of Kythnos and one of the smaller beaches of the island. 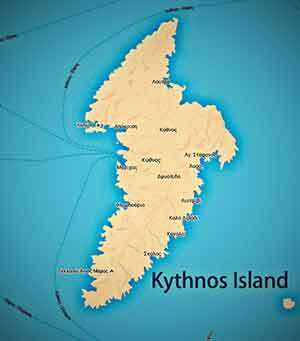 The name derives from the cape of Kefalos which is well known to sailors as it is located at the northernmost point of Kythnos and is without a lighthouse. Kefalos is the nearest area to the island of Kea and is therefore the closest to Attica. The small beach located just below the cape of Kefalos to the West that creates a small shelter between steep cliffs. 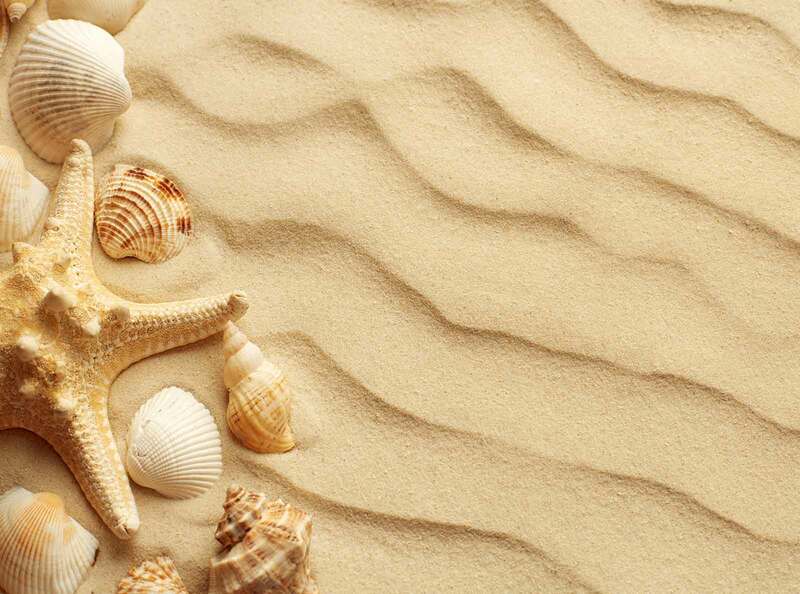 It is a closed bay which mainly forms the tip of the cape. One can visit the beach of Kefalos from the sea only by boat as it is a small bay where when the winds are high the approach is not easy. To reach Kefalos by land, you should start from the Baths (by car or motorbike) with direction toward Agios Sostis and Mamakou. Continue north down the road towards but do not turn right to the beach of Agios Sostis. We do the same later when we continue straight past the turn to Mamakou bay. Follow the road to where it ends and then continue on foot down the path that will lead you to the cape of Kefalos. The route of the trail will reward us as well in several places the journey will reveal both the Western coast and the eastern coast of Kythnos!